Women on Business offers display ads, sponsored posts, and and other advertising opportunities. You can download the Women on Business Media Kit and Ad Rate Sheet for pricing, site analytics, and more information. To purchase ad space, inquire about advertising options, or discuss custom advertising on Women on Business, please contact us via the Contact Page. Please include “Advertising Inquiry” in the subject/reason box. 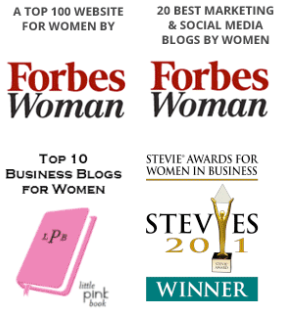 Thank you for your interest in and support of Women On Business.